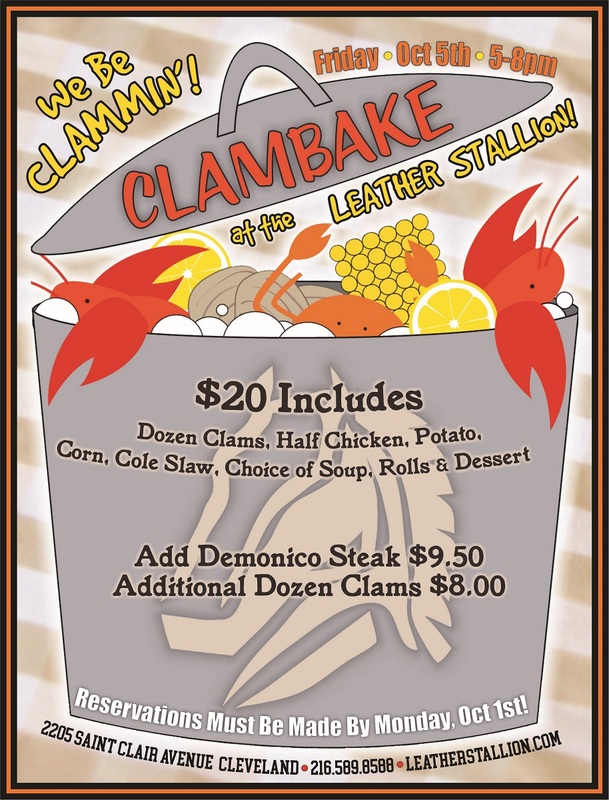 Our annual Clam Bake is back!!! Lots of good food and fun!!!! Make your reservation soon!! !